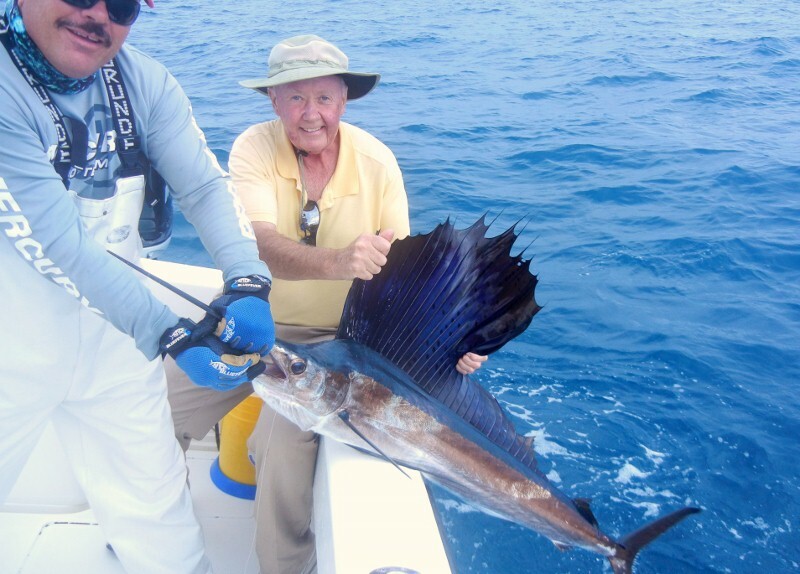 My very good friend, Ken Dade, caught his first sail fish. We had to go to Miami to do it, because the water temperature is a little too cold here. My fishing out of St James will start back up, about mid-March.